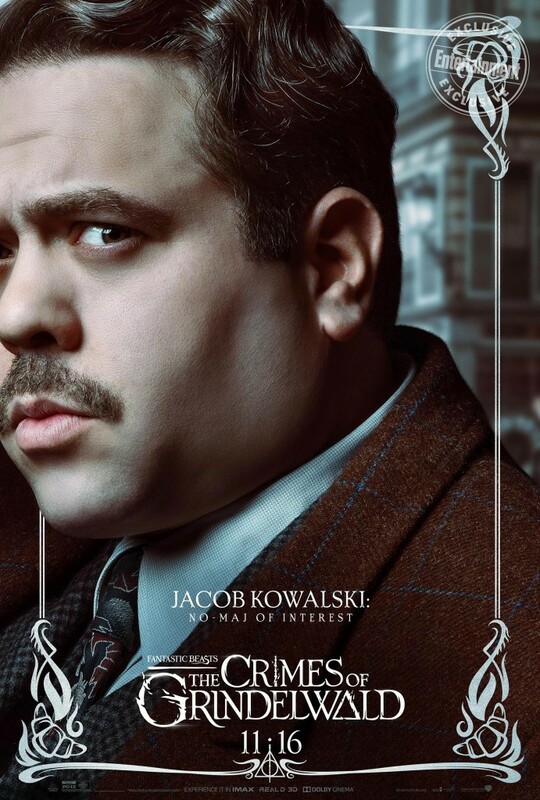 ‘Today Show’s’ Hoda Kotb Interviews J.K. Rowling and ‘Fantastic Beasts’ Cast! Following yesterday’s day-long fan event, J.K. Rowling and cast members Katherine Waterston, Ezra Miller, Dan Fogler and Alison Sudol returned to the set of the Today Show for an extended interview before introducing the final Fantastic Beasts: The Crimes of Grindelwald trailer this morning. And, clearly, Potterheads have responded to that chemistry, which comes through onscreen, and have enthusiastically welcomed these actors–and their respective characters–into the fandom. Kotb hit on this, wondering what sort of questions they get asked when inevitably approached by fans in public. To the surprise of her co-stars, Sudol revealed that she almost never gets recognized. Rowling added that, as a woman, it can be easier to blend in by simply adding accessories or changing hair. Waterston chimed in that, for her, fans’ suspicions are generally confirmed when they hear her accent. Rowling fondly recalled posting her rejection letters on her kitchen notice board because it proved she was a “real” writer! She also observed, in all seriousness, that the hardest part about that time was the poverty and that she dislikes when poverty is romanticized–but those memories give her a great empathy for anyone in that situation, and she’s able to look back, now, and still see much love, hope and happiness there. 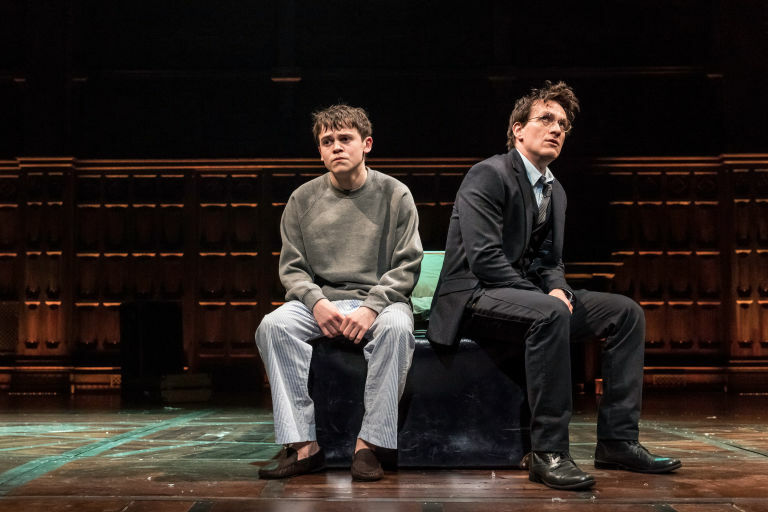 Rowling also noted that, though she doesn’t stop thinking about Harry Potter, she “scratched that itch” through collaborating with Jack Thorne on the Cursed Child production. She said that the character she was most interested in was Harry’s son, Albus, and that she gave those ideas to Thorne. 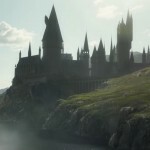 Rowling noted that it’s very unusual in the digital age, with the advances in CGI technology, to build as much as they do for Potter. But, as fans, we see and appreciate the authenticity it brings to the films and to the stories! She went so far as to say that the prop department, responsible for all the intricate props used by the actors–from ledgers to posters to books to stacks of papers within desk drawers–is her favorite. Dan Fogler even likened the film to Empire Strikes Back and its place in the Star Wars series as a fan-favorite and linchpin film. He and Miller agreed fans would not want to go into the third film without having seen Crimes of Grindelwald. Watch the Today Show interview with Hoda Kotb in its entirety below, and check out the final trailer, along with Leaky’s shot-by-shot breakdown, here! !